Russia dialed back claims that Israel strike forces brought down a Russian military plane over the Syria war zone. The crew of 15 perished. After the Monday night attack: The Russian Defense Ministry had called Israel’s actions “hostile” and threatened retaliation. Russia accused Israel of failing to give the Russian aircraft enough warning and using its plane as cover from Syrian fire. 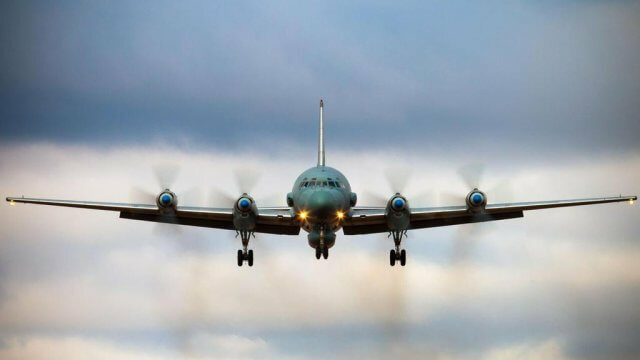 Today Vladimir Putin spoke to defuse tensions with Israel saying the Il-20 aircraft was brought down by friendly fire: “It looks most likely in this case that it was a chain of tragic chance events, because an Israeli aircraft did not shoot down our aircraft. 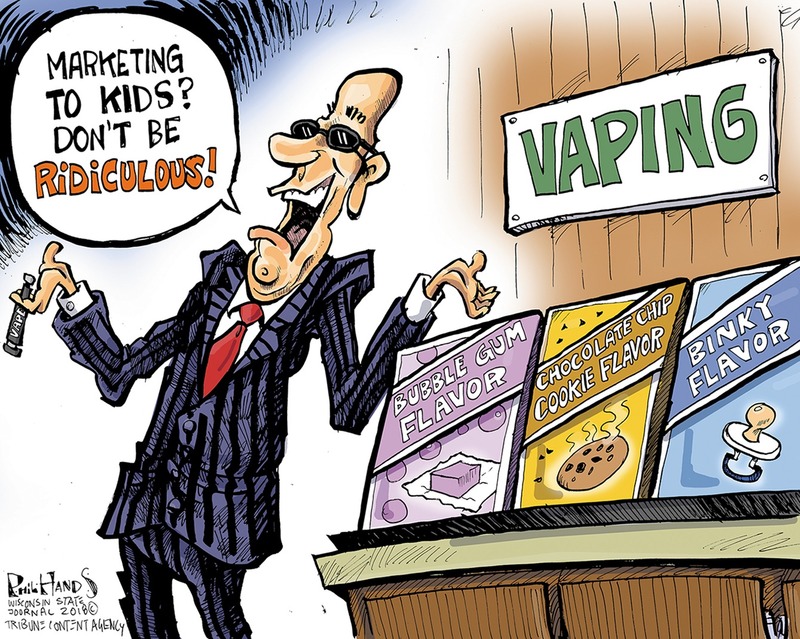 But, without any doubt, we need to seriously get to the bottom of what happened,” he said. Frank Romano, a peace activist, lawyer and professor with Oregon roots, was released Sunday after being arrested Friday by Israeli border police. 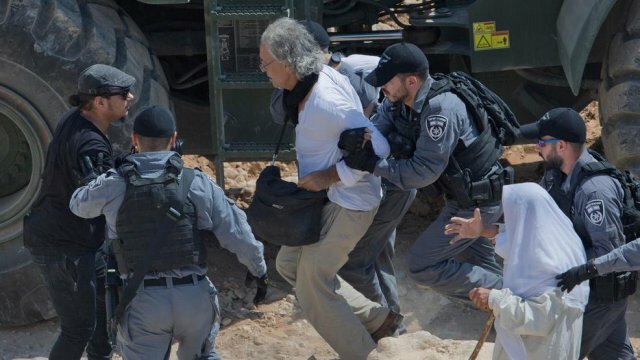 Professor Romano was arrested for standing in front of a bulldozer that sought to level a Bedouin village on the West Bank. He fasted for three days in jail before being released. 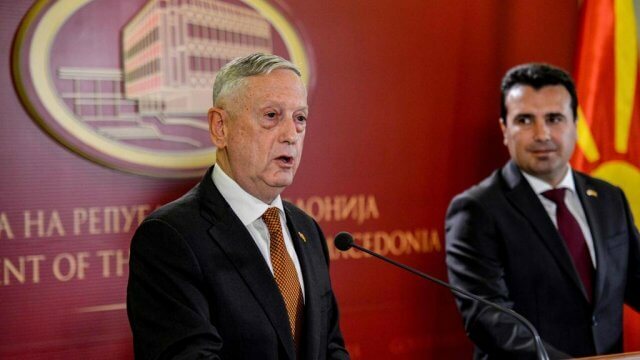 Defense Secretary James Mattis held a press conference in Macedonia on Wednesday. He condemned Russia efforts to use its money and influence for a massive disinformation campaign to disrupt Macedonia name change vote. The name change would get Greece to support Macedonia’s entry into NATO. Russia definitely doesn’t want that. 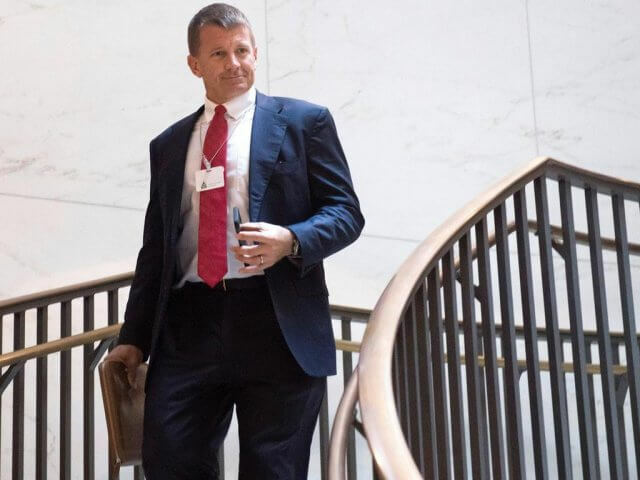 Erik Prince, the billionaire Blackwater founder, is pushing his plan to cut U.S. troops in Afghanistan. From today’s 16,000 to 2,000. Prince is running around flashing his bright shinny object at Trump. 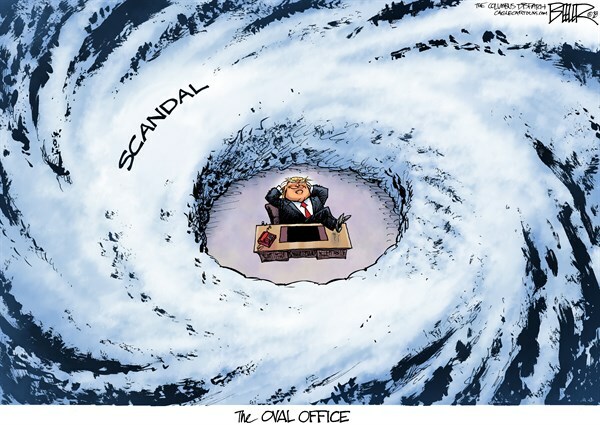 “Please, Trump: Cut me a sole sounce contract to set up my Private Army.” He says his army would reduce the cost of America’s policy in Afghanistan from $52 billion annually to just over $10bn. And there’s gonna be a fleet of 90 combat aircraft to provide back-up for the deployments. With cash and influence anybody can set up a private army.